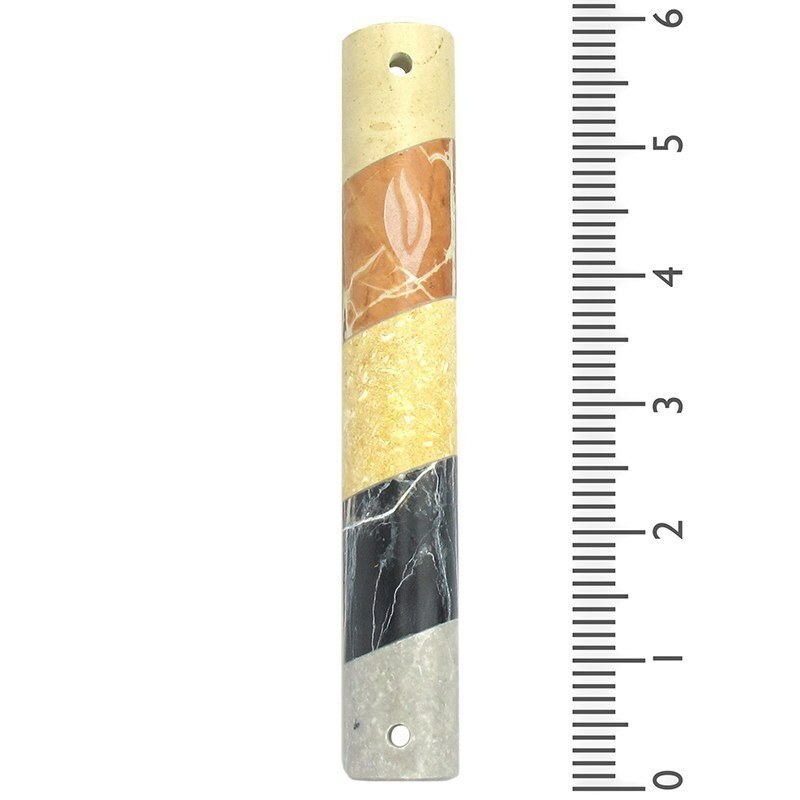 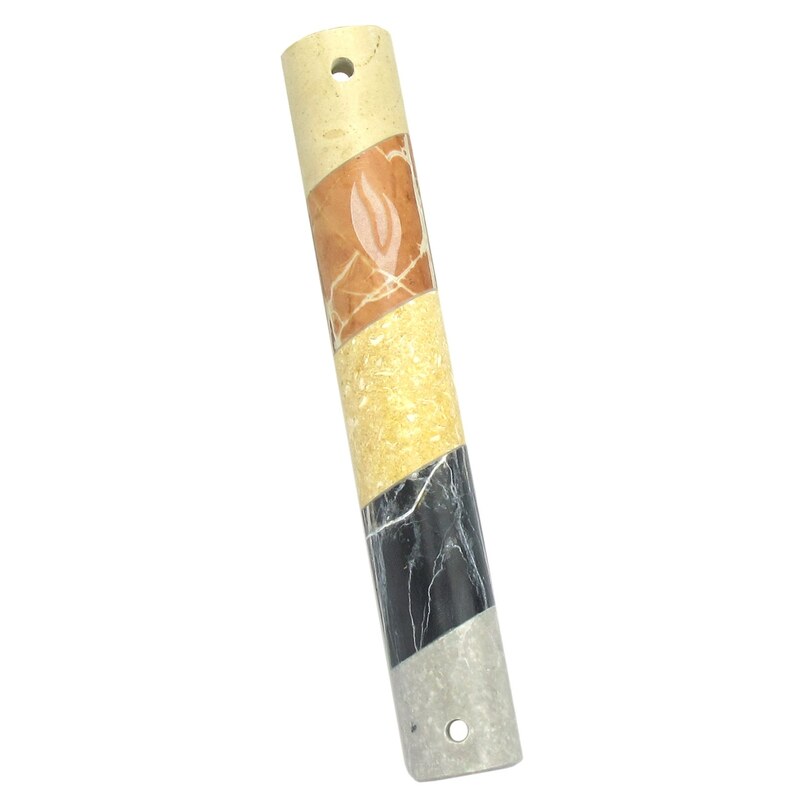 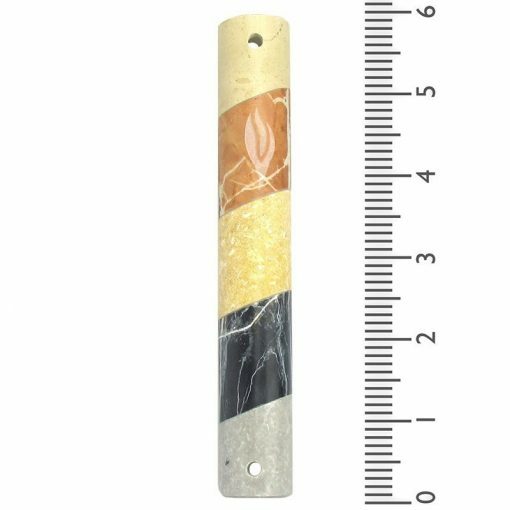 This Striped Marble Mezuzah in Natural Colors – Medium is made in Israel of polished marble. 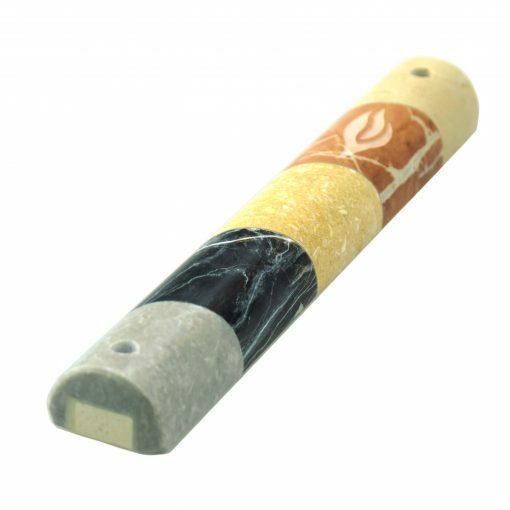 You don?t get more authentic than that! 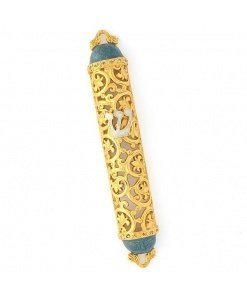 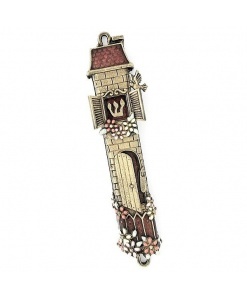 It?s a low cost, highly durable mezuzah case that will match a wide variety of facades. 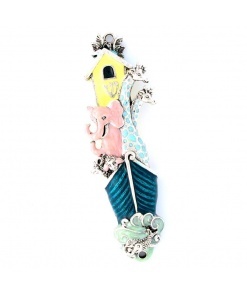 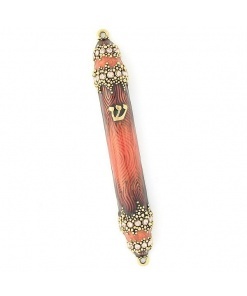 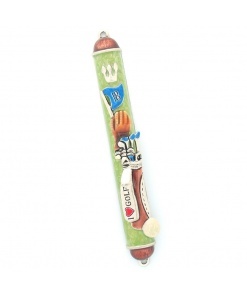 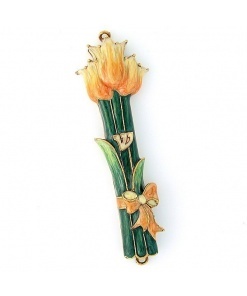 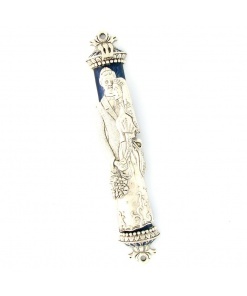 As this mezuzah is handmade of natural materials, some variations in color and form are expected but the general style and design remains the same.